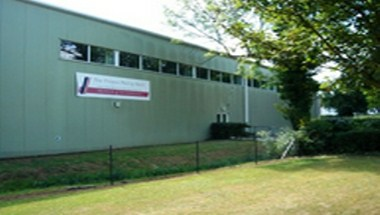 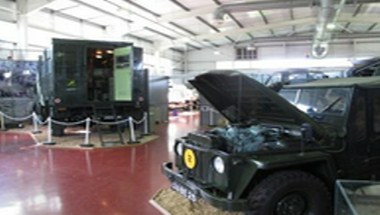 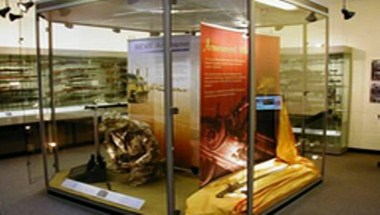 Located to the west of London, in the heart of the Royal County of Berkshire, REME Museum provide an unique setting for your event. 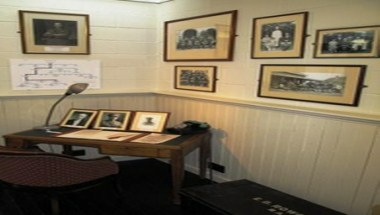 We offer a range of corporate entertainment to suit your requirements. 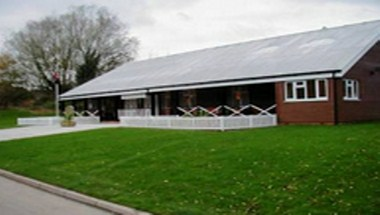 Welcome to the venue and enjoy your pleasant stay with us.